The loss of a baby during pregnancy, infancy or shortly after birth is profound and deeply personal. Crouse Health’s understanding and caring maternal health specialists are ready to support parents and families who have experienced the death of an infant by miscarriage, stillbirth or newborn death. 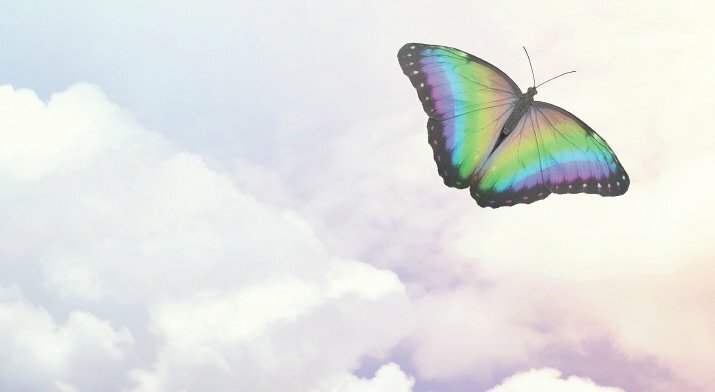 The first meeting of the newly formed Bereaved Parents Support Group will be held Thursday, Feb. 7, from 6-8 p.m. in the Community Engagement office of the Marley Education Center. Free parking in the Marley garage, located directly under the building, will be available for attendees. Open to parents, family members and caregivers, the support group will meet the first Thursday of each month. Registration is not required, and if you’re running late for a meeting, please come as we’d rather you join us. For questions, call 315-470-7372 or 315-470-2768. Our passion is treating you with the respect and dignity you deserve. And celebrating what matters most in your life.